We have residential and commercial electricians offering home maintenance, electrical repairs and general home repair. Comfort Tech offers a number of electrical services for our residential and commercial customers. We offer electrical services performed for our clients by experienced and knowledgeable electrical contractors. 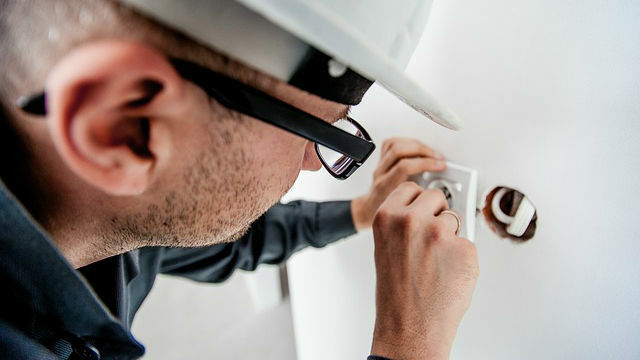 Our residential/commercial electricians will address all of the issues at your home or business, and will complete your electrical repairs in a timely fashion. As with all of the home maintenance and home repair project we undertake, we are committed to completing the necessary work in affordable fashion. We always treat the homes of our customers as if they were our own, and are committed to an outstanding level of customer service. If you are dealing with electrical issues at your home, call today to learn more about the money services we offer in this area. No need to delay when it comes to addressing nagging electrical issues.